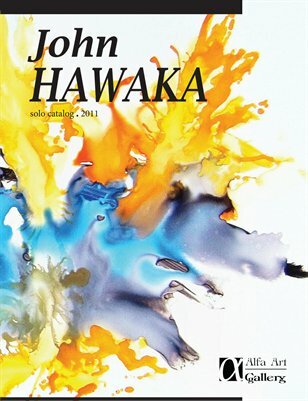 John Hawaka’s Solo Catalog. Includes personal statements and beautiful images of his unique laquer paintings. Purchase the digital version for just $3 or the beautiful printed version (digital version incl. for free) for only $12.